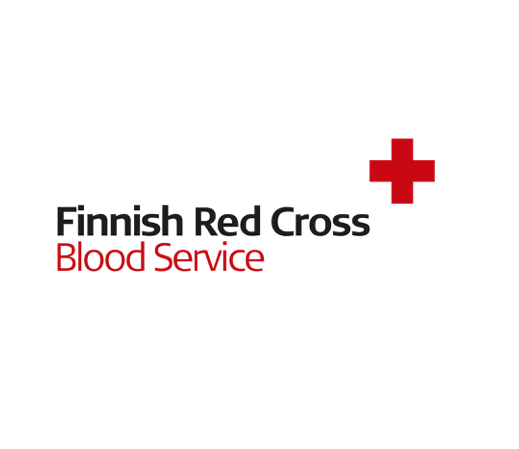 The Finnish Red Cross Blood Service (FRCBS) is the nationwide blood service provider in Finland and our main task is to provide the Finnish hospitals with various blood products for treating patients. We also offer hospitals laboratory services, such as blood group testing and laboratory tests related to organ, tissue and stem cell transplantations and blood coagulation. 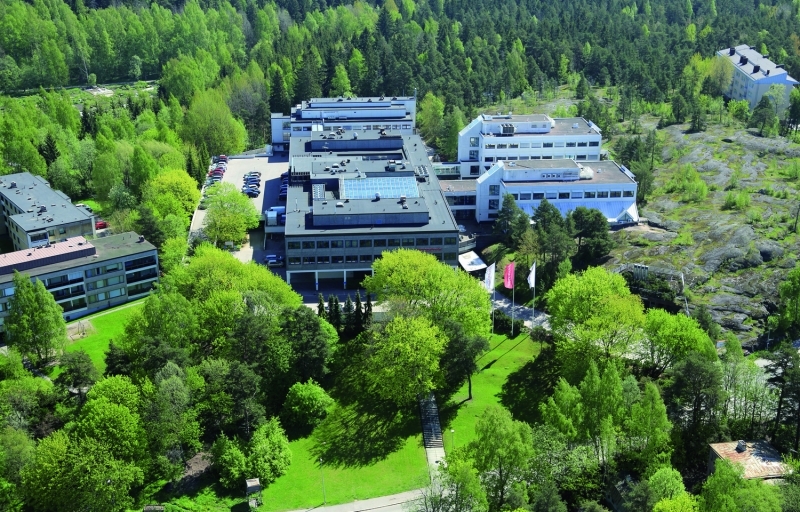 The FRCBS is also active in the cell therapy field and hosts the Advanced Cell Therapy Centre with its GMP facilities for the development and manufacturing of novel cell therapy products. 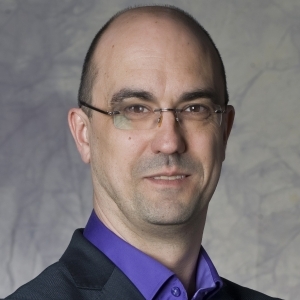 Hosting the Finnish Stem Cell Registry and the Finnish Hematological Registry and Biobank is also part of our tasks. Research is conducted on operative areas of the FRCBS, in particular transfusion medicine and cell and tissue therapies, and we produce approx. 30-40 scientific publications each year. We are a not-for-profit organisation, and our prime concern is what is best for the patient.